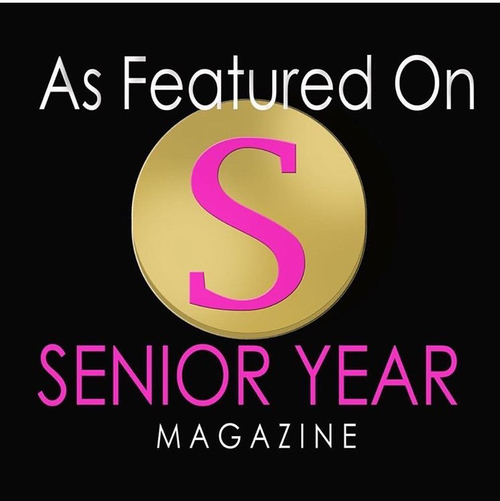 I specialize in seniors and continue to find new ways to spoil my Sweet Seniors. And now with new options, such as a style consultation, smartphone apps and custom print products, Sweet Lemonade Photography will give you a unique experience from beginning to end. You are full of personality and I want your images to reflect every ounce of it. I love to have fun which helps the seniors relax. My favorite thing to capture during our time together is your smile. Not the 'smile cause someone told them to' kind but the 'I can't contain my real smile and laughter no matter how hard I try' kinda smile. The smile that we as parents see and makes our hearts happy. That is what I want to capture! That and every other expression and mannerism that makes you unique. Your last year of high school will be filled with many memories as you get ready to embark on a journey into adult life. 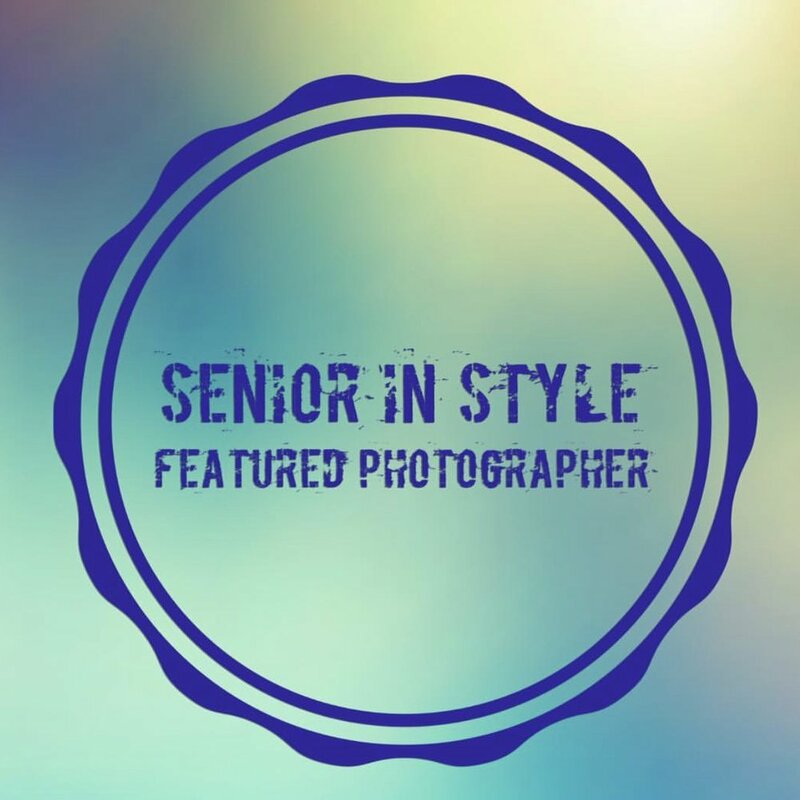 Parents and students alike look back on senior photos with fond memories, and I'd love to help tell your story of who you are right now. In addition, to beautiful portraits I can also ensure a laid-back environment where taking pics is enjoyable. Even guys tell me the experience is not torturous. They admit it's actually kinda fun! Now that is quite a compliment! Sweet Lemonade Photography serves Central Illinois and travels nationally and internationally offering destination sessions. 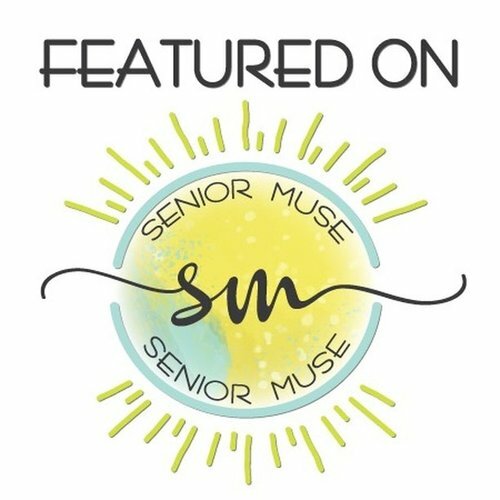 SLP provides custom senior photography capturing memories that will last a lifetime with a process that's equally as memorable. 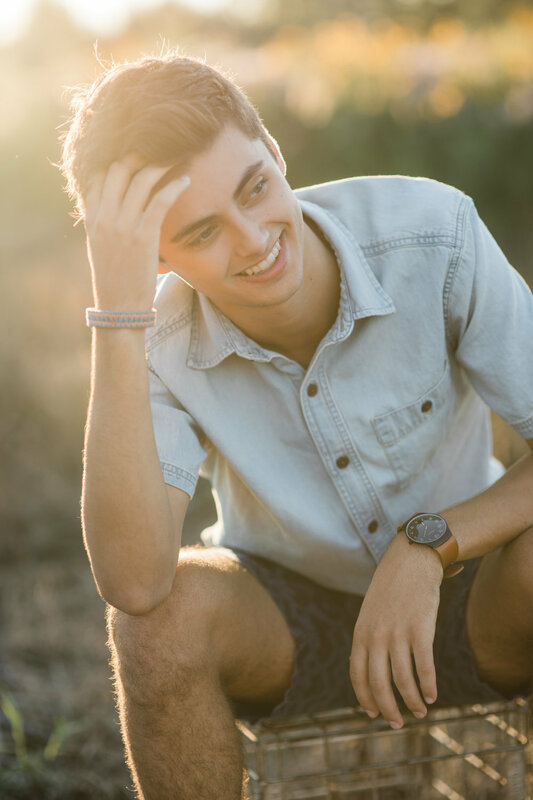 In addition to portraits, including video in your senior session has been wildly popular. Still images and video all done in an hour, it’s magic. Check out what I have blogged lately!